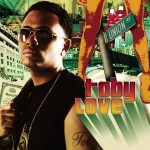 Octavio Rivera (born 1986) better known by his stage name Toby Love, is an American of Puerto Rican descent. 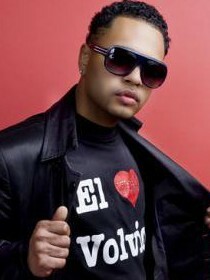 He is a bachata musician. 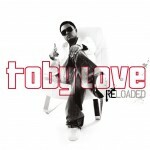 Love is known for performing a style of bachata music that combines traditional and urban singing and production.